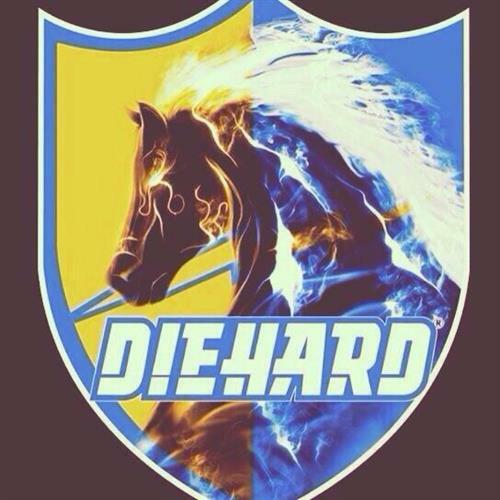 "@BoltsBrownBag : If things break well tmrw in Buf and Sea, Chargers could b tied 4 first in the AFC West. 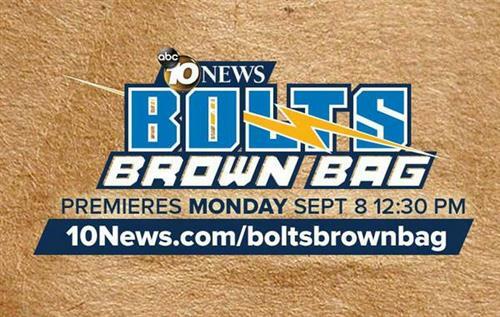 #BoltsBrownBag Mon 12:30 @10News "
Great news! 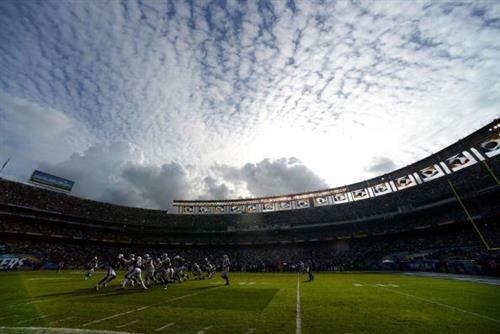 @JimTrotter_NFL of ESPN will join @BenHigginsSD on Monday's #BoltsBrownBag . We start at 12:30 on @10news .com. 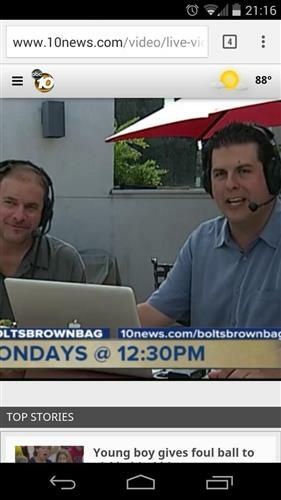 The @10News weekly lunchtime #BoltsBrownBag livestream is now up! 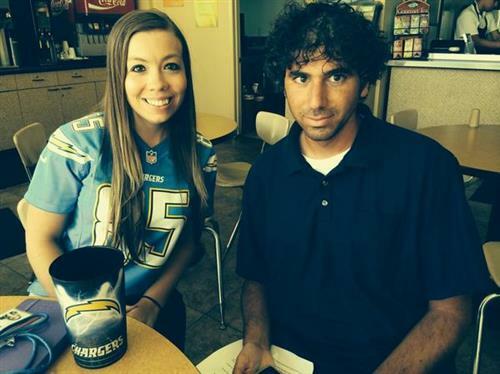 @LobShots joins @BenHigginsSD to talk #Chargers on 10News.com. 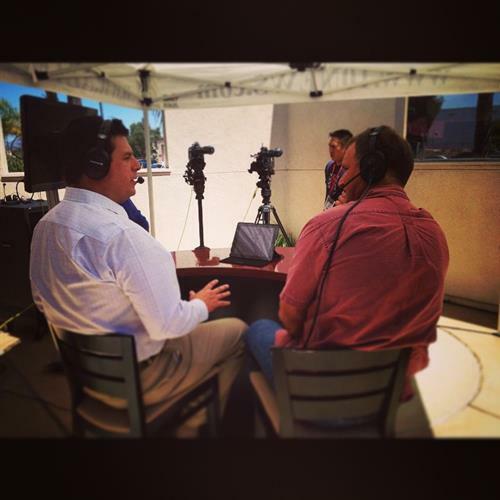 NEXT HOUR: Tweet your questions & comments for @BenHigginsSD & @LobShots on #BoltsBrownBag . #BoltsBrownBag Stoked !! Ben and Brady are killing it today - great day doe SD Chargers - question: Can San Diego sustain the momentum ? Mathews carted off. #Chargers to turn to Woodhead or Brown? Thx! See you all same time next week RT @chargers_uk : @BoltsBrownBag Great show guys! 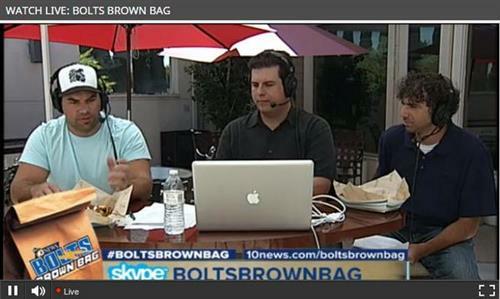 Thanks to everyone who joined us on the debut of #BoltsBrownBag . A couple of audio issues, but great work by the whole team. Game time isn't for 12 hours, but #BoltsBrownBag is just over 5 hours away. 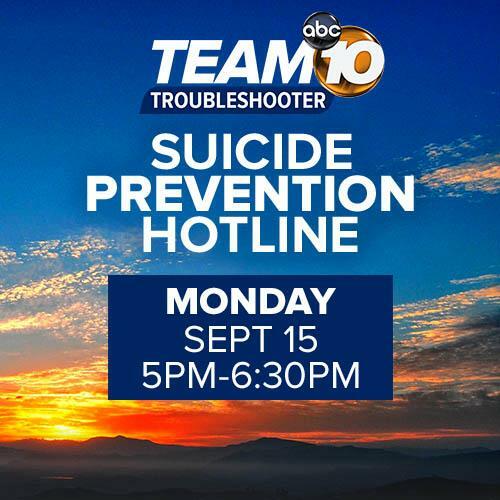 Join me at lunch today (12:30) on 10news.com. Good news, @eric_d_williams will join the debut edition of #BoltsBrownBag on Monday. He'll be live from Arizona to help preview the game. @SerattMichael Has to be better, right? A lot better, and they could be title contenders. 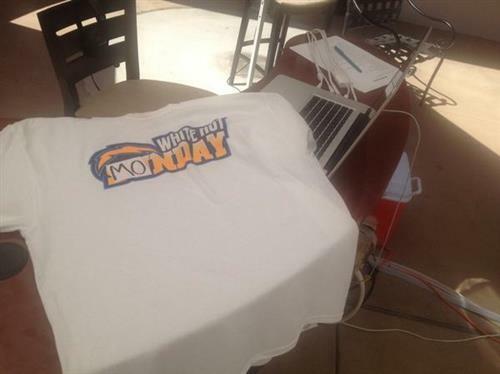 Something new is coming for Chargers fans on September 8th.